The kitchen is the heart of the home and a place for creation and inspiration! So, if you’re feeling low on inspiration in the kitchen, you may just need to jazz-up your kitchen accessories to get excited again. 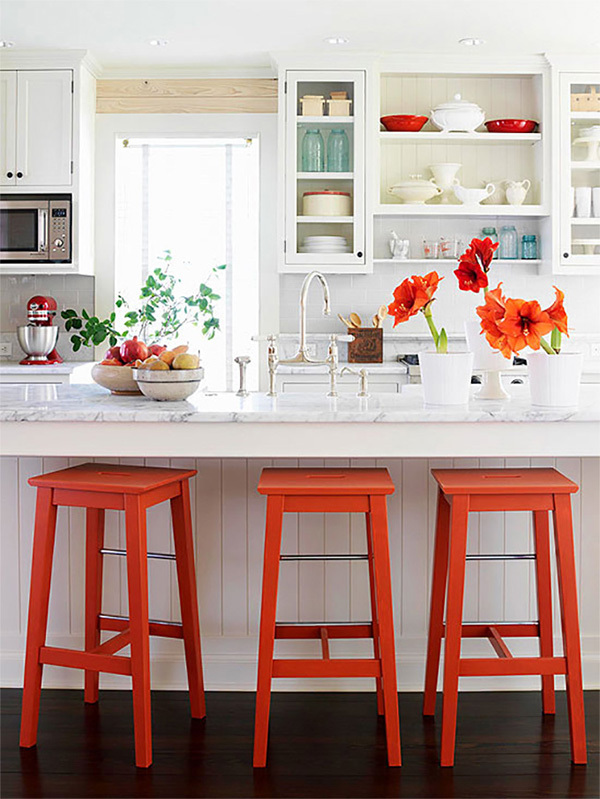 These stylish kitchens are sure are sure to delight (and inspire)! 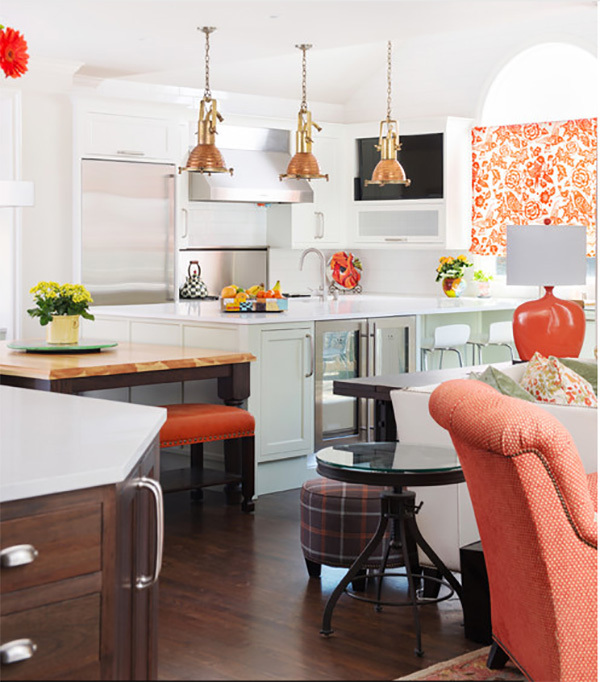 When your kitchen is well-organized, bright and full of style, you’re sure to feel more inspired and creative! 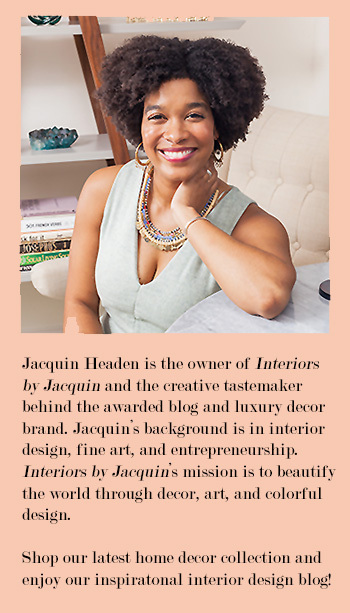 Here are my chic (and useful) selections toward a well-styled and well-organized kitchen! Unique & Stylish Kitchen Finds!